The large image behind every flooring renovation project is definitely to get a long lasting and appealing surface. There is an assortment of alternatives that exist in regards to garage flooring; how does one ensure that you’re deciding on the right flooring? The alternative is straightforward, it’s always better to seek professional direction from a specialist before you re-model your flooring. We have many color options and designs that can enhance your garage to be a welcoming addition to your residence. ​As a homeowner, you require some affordable options which can change that ugly flooring right into a point of elegance along with a flooring that could actually take a beating and emerge while looking great. ​Next time you walk in your garage, look down at the ground. What would you see? Odds are, your flooring is an eye sore. Your garage might be equipped with the usual workbenches, instrument chests and storage methods. However a beautiful looking flooring solution will even out the most elaborate of garage floors as well as the visual attractiveness of a far-envied addition to your home. 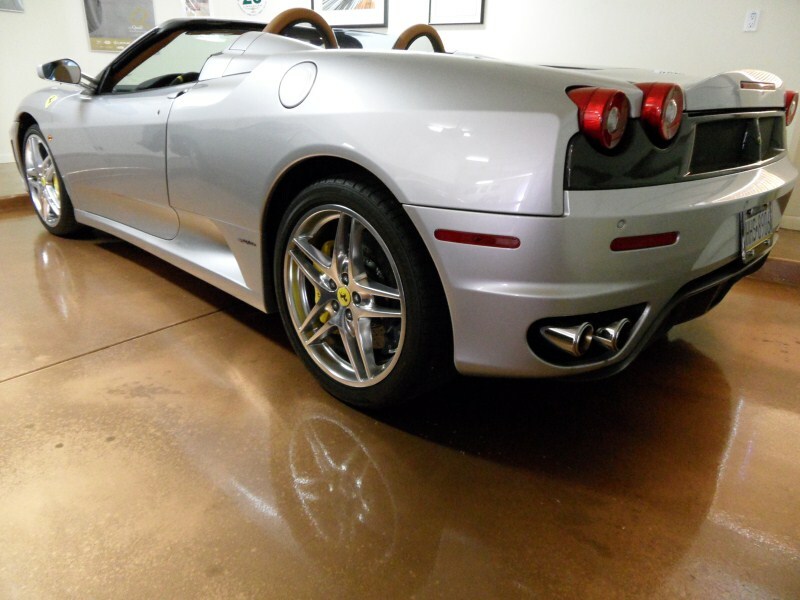 Garage flooring shouldn’t only look fine but should likewise have the capacity to endure repeat use. It ought to be simple to wash and resist spills and oils. 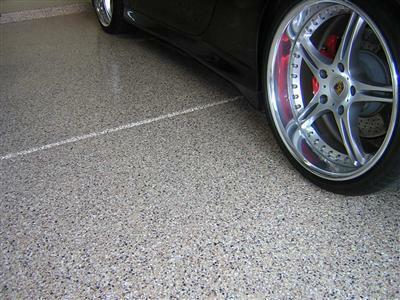 ​garage floors are produced from a tough concrete/cement foundation. All these are permanent but the surfaces could be porous. This implies they’re able to stain readily and consume spills. Cement and concrete surfaces may be tough to maintain clean and may possess the look of being cold and moist. The simple alternative would be to coat these sub floors with professional commercial grade epoxy.